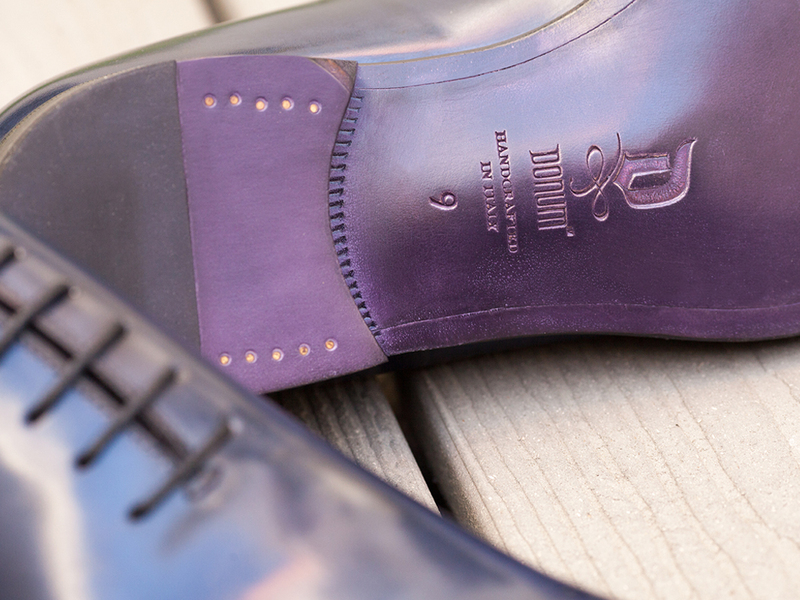 DONUM men’s luxury footwear is a brand that creates hand-tailored solutions with uncompromising quality and fit. 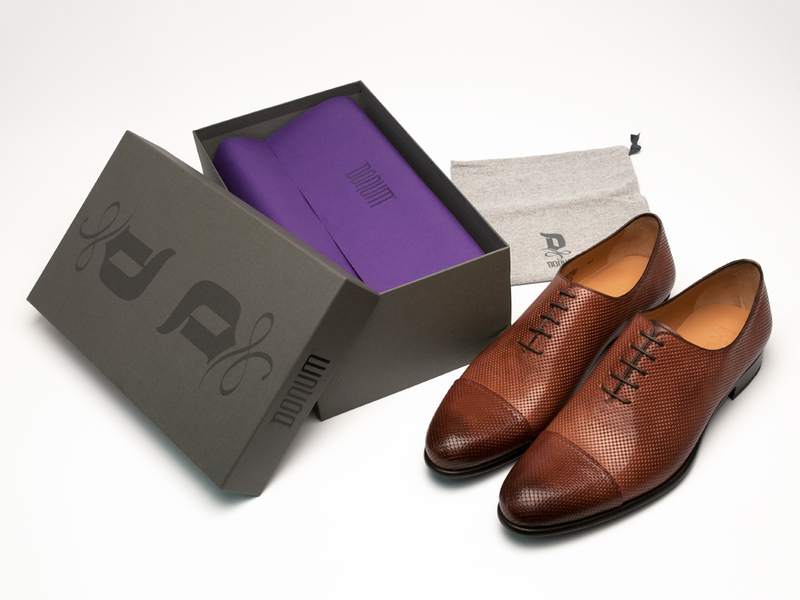 Created for professional athletes and men who want stylish shoes in large sizes that are difficult to find, the brand was created to help the wearer to be his personal best. 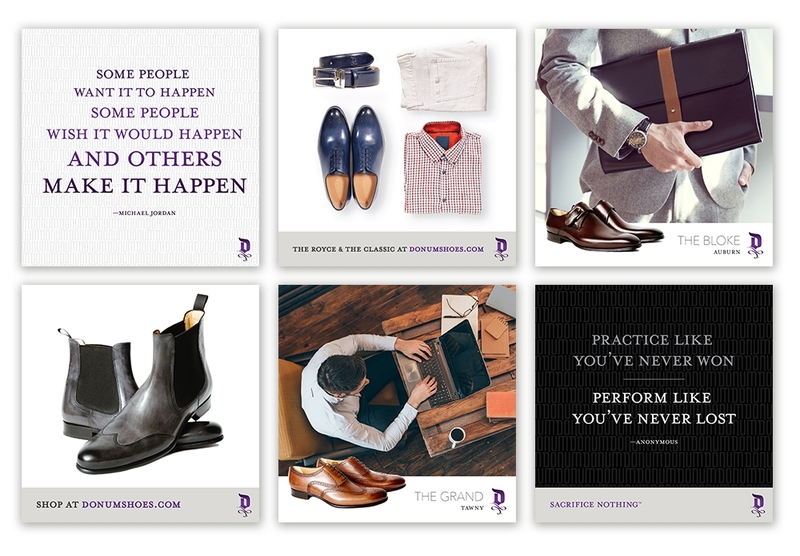 We developed a marketing strategy to launch the brand centered around the tagline “SACRIFICE NOTHING” for men who will settle for nothing less than the best style, fit and quality. Brand development included positioning, identity/logo, brand story, voice and branding guidelines, product markings and packaging, website and social media that work together to maximize the DONUM image. 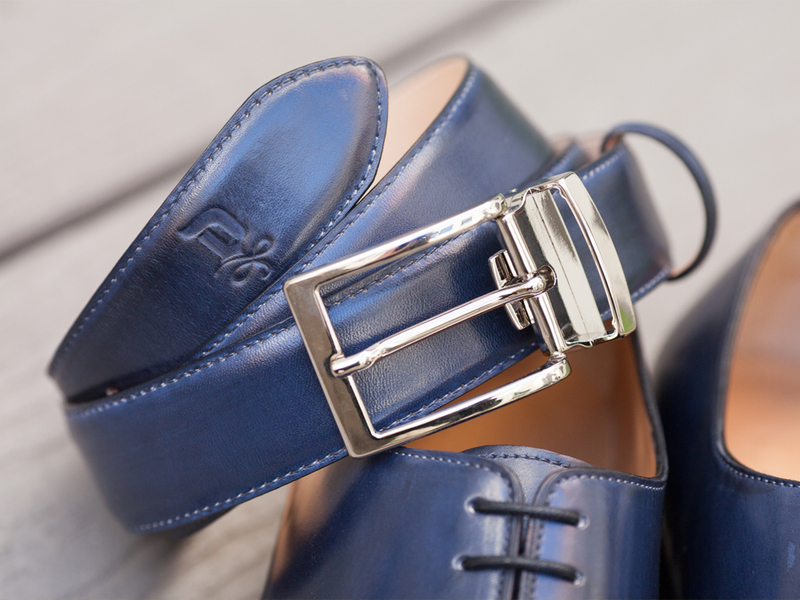 The website invites guests to experience a new world heritage of style. DONUM’s tattoo inspired logo represents a permanent, indelible mark reflecting the designers deeply held values which are a constant at the center of the brand. 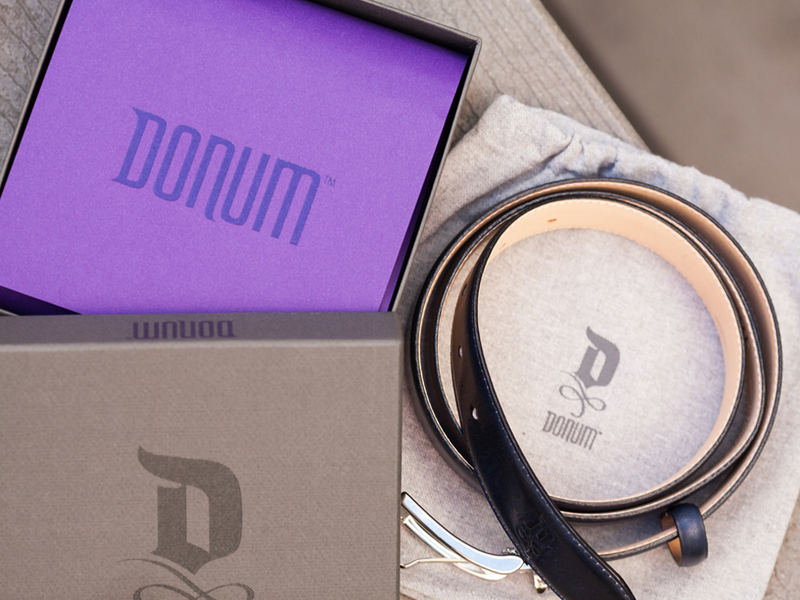 DONUM social media channels were set up to create a forum for brand fans to interact. Social media development included strategy, content calendar and posts to increase and engage fans and build brand awareness. 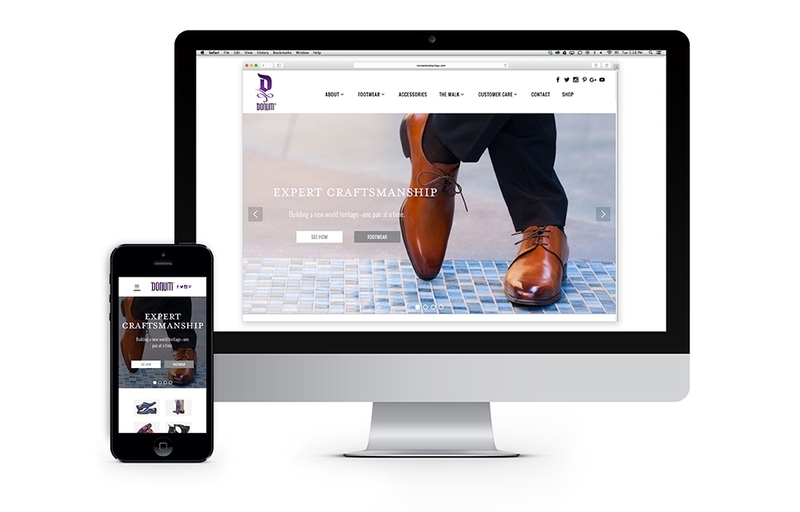 Responsive website design features product by style category and provides information on the quality production process and steps involved in the creation of this high-end product. The site emphasizes social channel interaction where fans have a forum to interact as a community with the brand and one another.